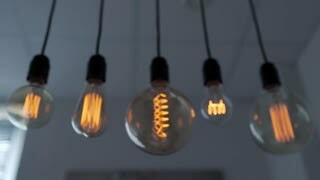 Search Results for "light bulb turning on"
Light bulb turning on and start to shine. A poor man smiles after a tungsten light bulb slowly turning on or brighten up in old rural house. A happy farmer smiling after a light bulb turn on and receiving electricity for the first time. Light bulb. Real light bulb turning on, flickering and turning off. Real light bulb turning on, flickering and turning off. Macro. Incandescence thread, close up. Real light bulb turning on, flickering and turning off. Macro. 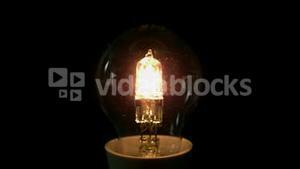 Real light bulb turning on flickering and turning off. Macro. 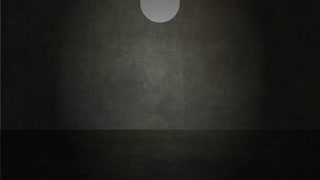 Real light bulb turning on, flickering and turning off. LED light bulb turning on and off. Warm temperature. 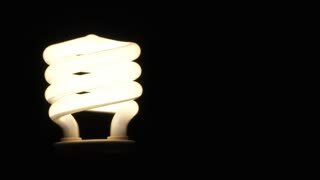 Light bulb turning on, close up. Light bulb turning on then off. 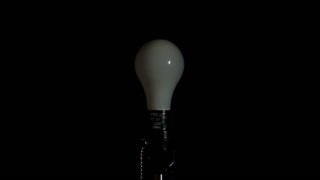 Filament of Light bulb turning on and off on black background. 4K video with shallow depth of field focus.